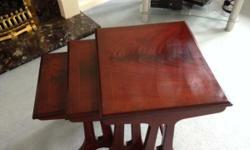 Ancient Mariner nest of 3 tables beautifully crafted in solid mahogany. 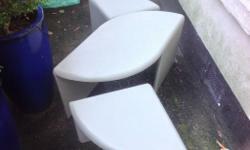 There is no damage to this high quality, durable item, purchased from new 4 years ago and still in very good condition. 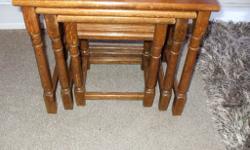 Size 20" high x 23.7" wide x 17" deep. 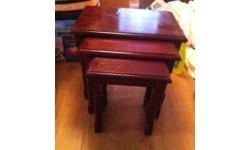 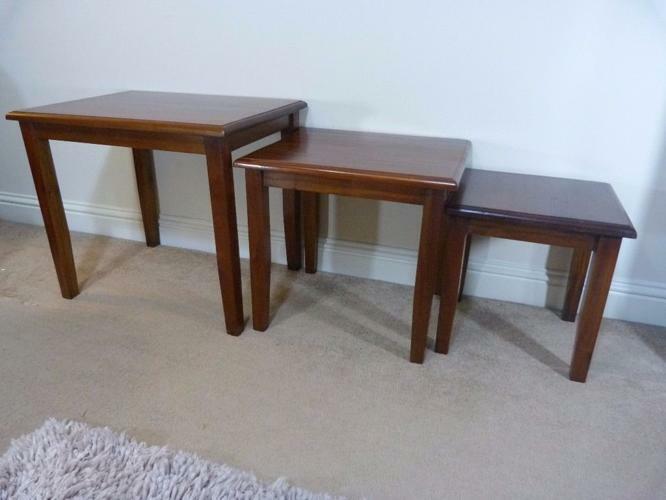 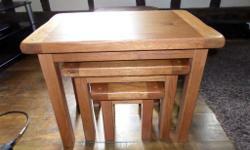 Solid Oak Nest Of Tables-New Unused..